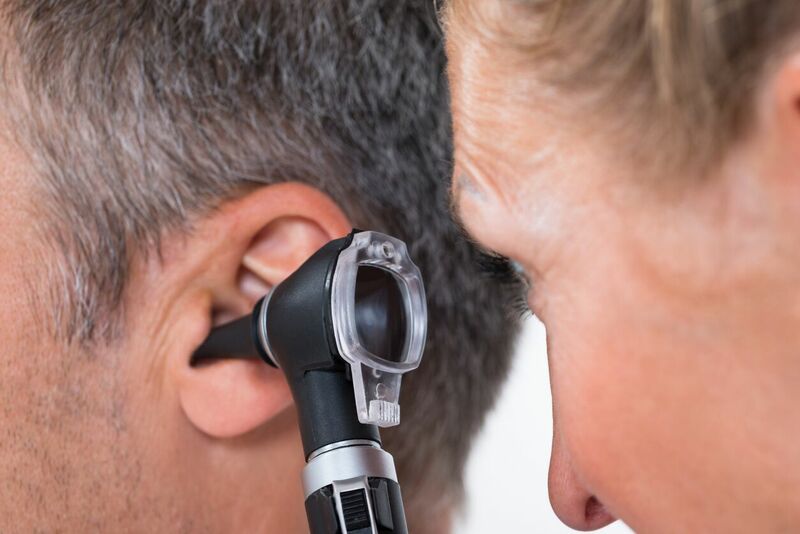 Otolaryngologists (usually known as ENT Consultants) are specialists who treat disorders of the ear, nose, throat (ENT), and related structures of the head and neck. They treat impairment of the senses of hearing and balance and the functional aspects of breathing, eating and speech. Most ENT Consultants will have an area in which they specialise. It’s therefore important to ensure a referral of patient is made to a Consultant with the relevant are of specialism to avoid refusal of a referral. Wrong referrals waste time and resources and cause frustration for the patient. The TraumaCare team have the necessary expertise to make referrals to an appropriate ENT Consultant with the correct specialism and including arranging necessary diagnostic treatment as may be recommended.